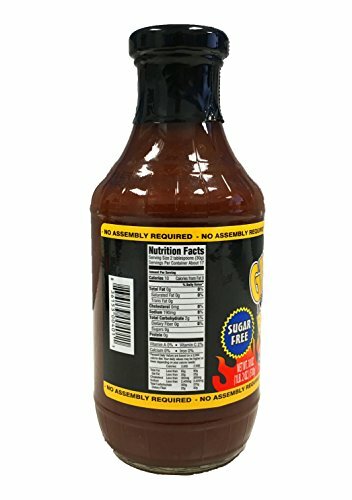 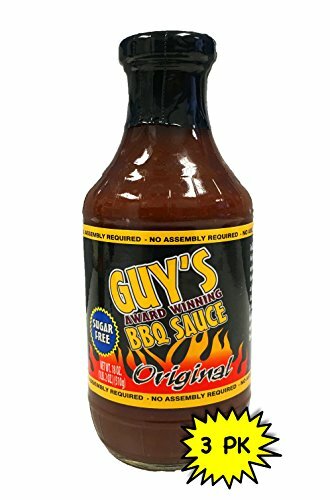 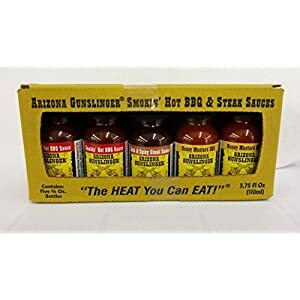 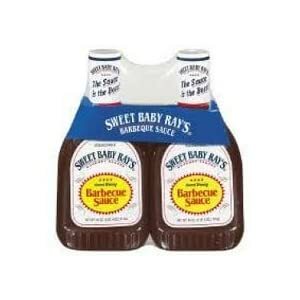 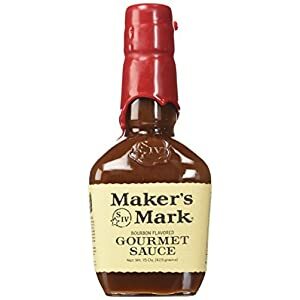 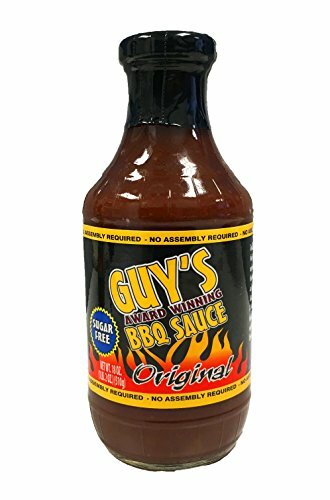 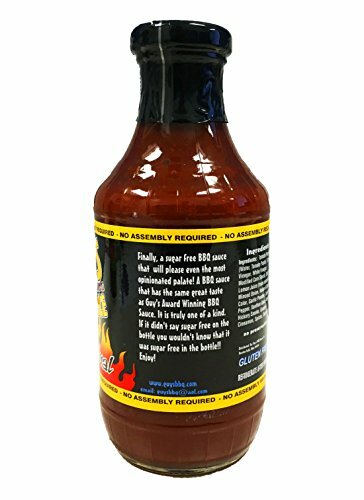 AWARD WINNING: Guy’s BBQ sauce retains a unique distinction with the perfect blend of natural ingredients and imported spices. 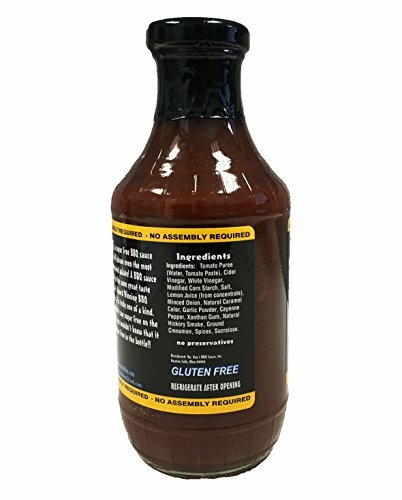 DIETARY NEEDS: Suitable for dietary needs including sugar-free, gluten-free, trans fat-free, low sodium, vegan, and vegetarian. 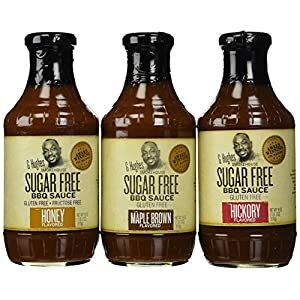 DON’T SACRIFICE FLAVOR WHEN YOU GO SUGAR FREE.